When you think about the systems in your home, you may not give much consideration to the heating system you have or the air conditioning you use to cool off the house when things get hot. You have grown accustomed to using what you have available, even if it means taking the time to place units in your windows during warm weather. You notice other friends and neighbors in the area make use of central systems in their homes for heat and air conditioning and wonder whether or not this might be a good investment for you. Central air and heat in Burbank can be just the answer you are looking for in your home, and we at American Clean Air and Heating can help you get it. Take a minute to think about what you have to go through each summer, placing your window units into windows so each room can have the air conditioning that is needed in there. Not only does this take you a lot of time and effort, but it is not very efficient. With a central system, you can get the cool air and temperatures into every area of your home with ease. You will not have to worry about spending back-breaking hours placing units in windows each year and can have the cool air or warm air immediately reach all of the areas of your home when you need it. 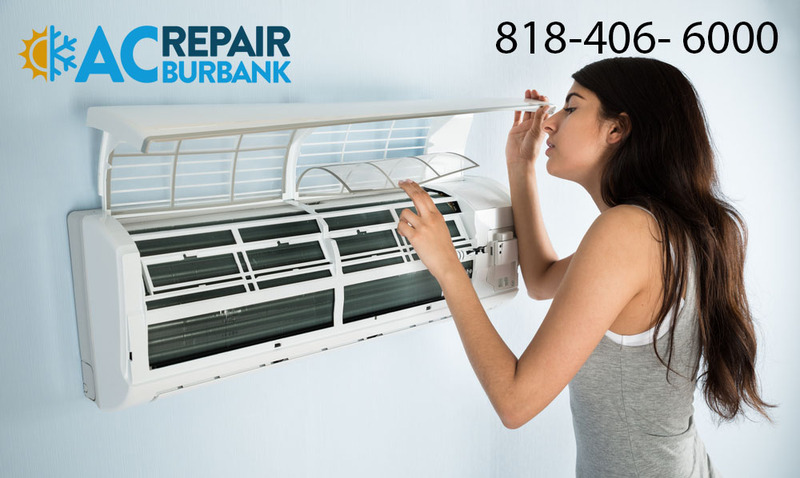 When you make use of central air and heat in Burbank, you will also see cost savings on your utility bills. It can cost a great deal each year on your utility bill as you run AC units separately in different rooms, using a great deal of electricity all along the way. The same goes for when you need to use heat, with some rooms taking longer than others to get warm, costing you more money. Today’s efficient central systems are designed to use less energy and do their job more effectively, allowing you to cut your energy bill. If you are interested in getting central air and heat in Burbank for your home, please feel free to give us a call at American Clean Air and Heating at 818-406-6000 to speak to a member of our team and arrange for a consultation and free estimate for the work. We can present you with the best options in systems for your home and help you get what works best for you.